YOuth Review Presided over by Grand Master Huang Lien-Shun with Masters Woolsey and JUng along with some of our awesome youth students. Get off the video games, turn off the TV, come see us and have some fun. We stress fun with discipline, learning with focus, and play with respect for others.Tradition states: discipline the body, discipline the mind, set the individual free. 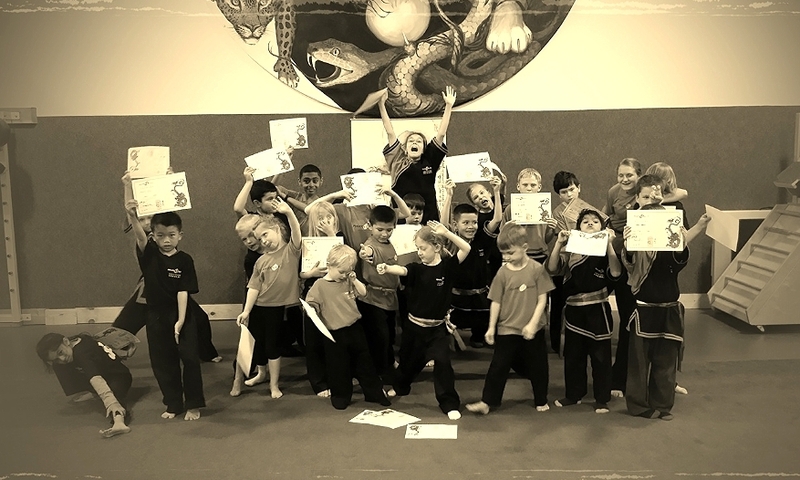 Kung Fu will not only make your child more physically fit, it will help prepare them for the many challenges that they will face today and for the rest of their lives. 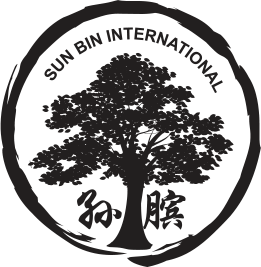 We use a wide assortment of training methods and materials to keep the traditions of martial arts fresh and alive. 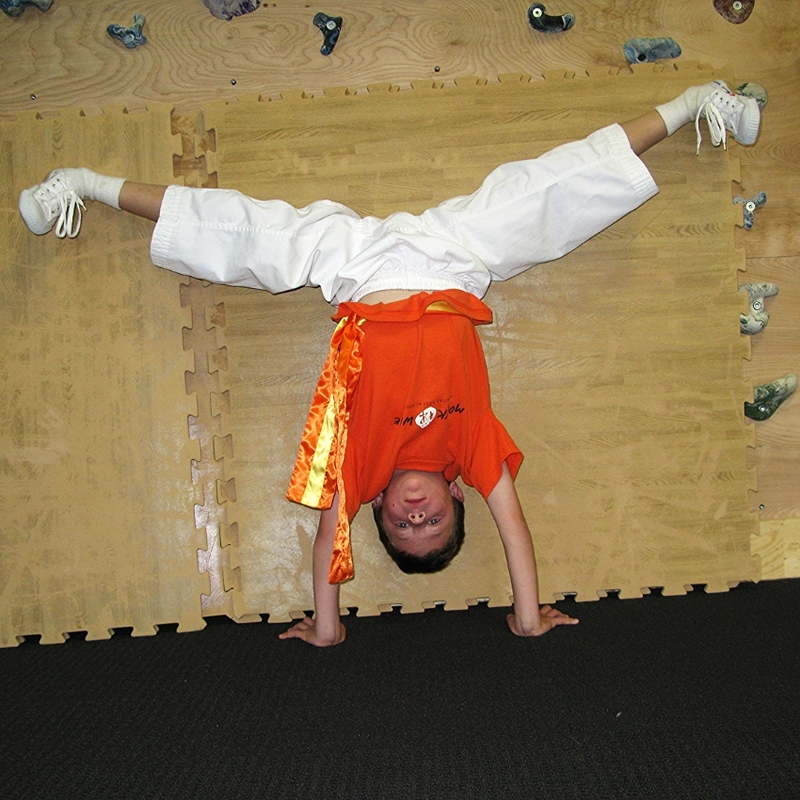 Our youth classes target coordination, strength, balance and flexibility. 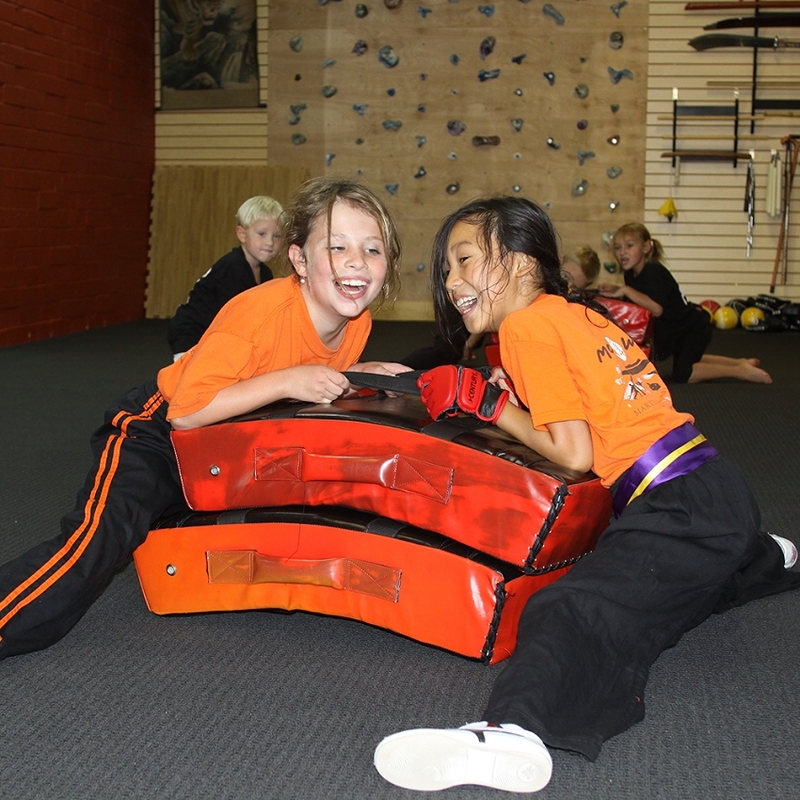 Students at Monk Wise Martial Arts Academy develop self confidence, discipline, respect and focus. 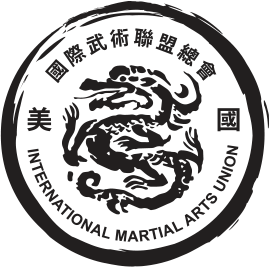 The martial arts are a timeless pursuit. 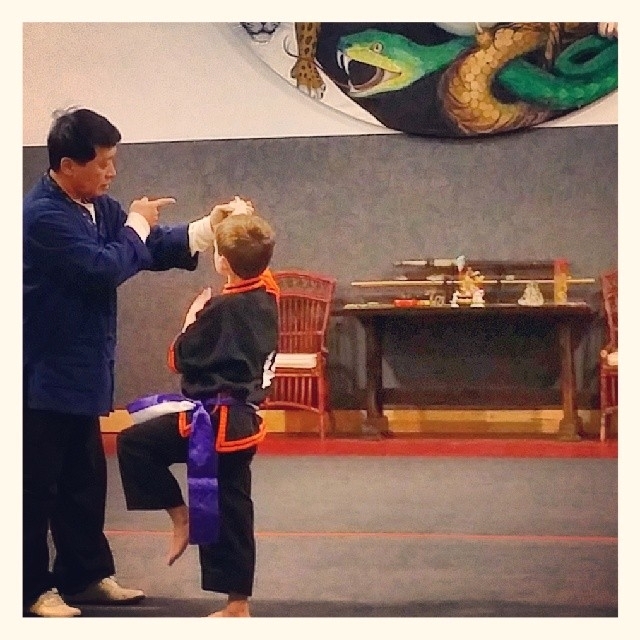 Come encourage your children to learn how to carve their own way at Monk Wise. Our goal for youth ages 3-7 is to build an unshakable foundation. Every physiological, neurological, and psychological expert will tell you that patterns, habits, and behaviors are learned. Our commitment is that the patterns, habits, and behaviors learned at Monk Wise will not only help your children to cope with external stimulus but to also clearly understand them. 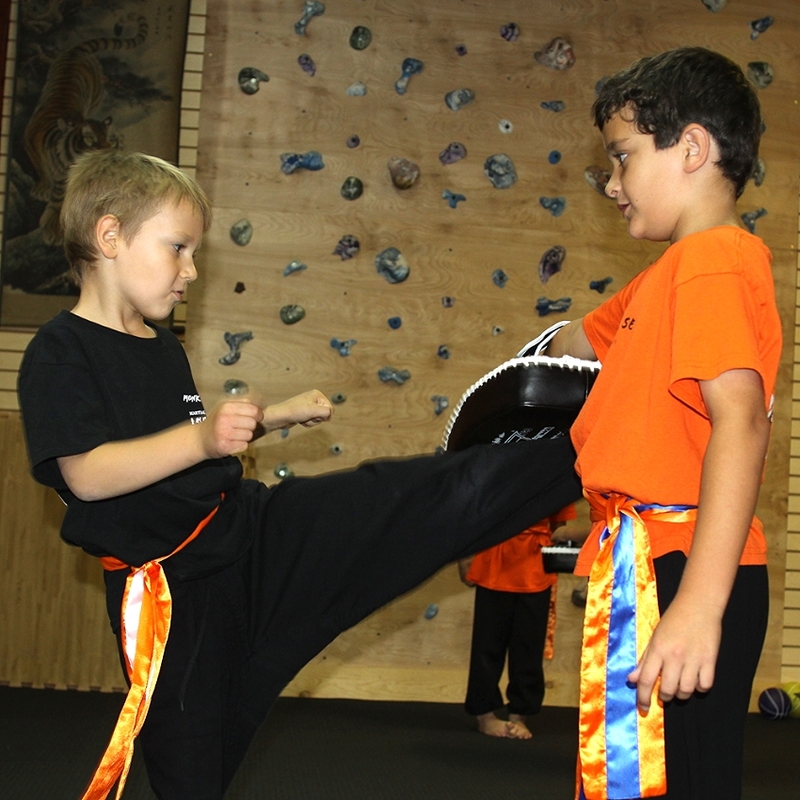 Children 8-12 are beginning to show an increase in physical awareness and ability. The material offered to this age group suits this development well. 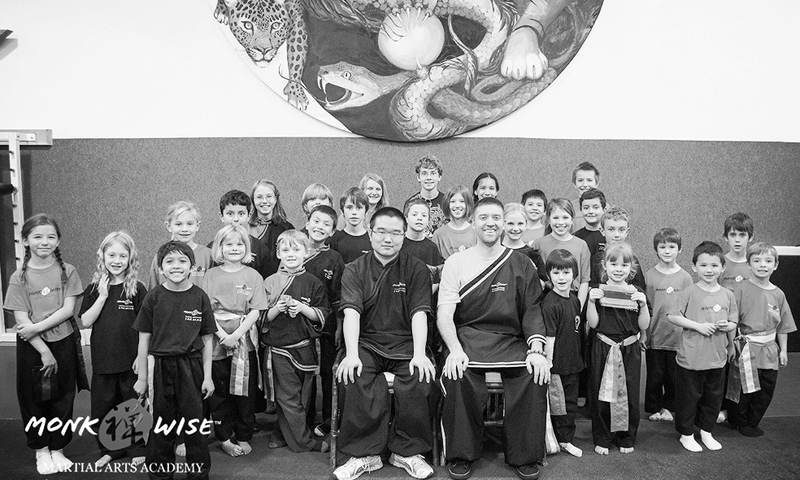 Monk Wise is the only school to offer an entirely separate curriculum based on age appropriateness. Our 6 week trial is a great way to see if Monk Wise is right for your family. Not only will you receive 6 weeks of world class instruction but we will give your child a FREE UNIFORM. No worry and risk free. Just click the button below to get started. 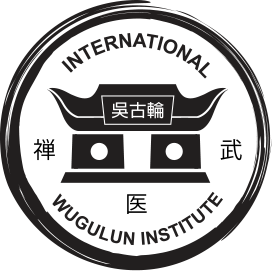 Martial Arts values are old world values. You must work for what you get. To be honest and sincere. Not to take what doesn't belong to you. To work honestly for the merits we receive from others. It's so much more than just don't lie and don't steal, but to be accountable for your actions while also holding others accountable for theirs. "I have seen Pierce helping his siblings in a more gentle way." "Anisa's posture has improved." "Sam has been more respectful." "Oliver has been more driven to accomplish goals." "When Ibrahim falls down he now protects his head and face." "Ian has confidence in doing new things." "Isra has more patience helping her brother." "Alex is showing more respect at home with both her sister and us." "Samira is beginning to be a self-starter." "Wyatt is doing much better at staying focused in spite of distractions." "I like seeing Kenny trying consistently to give 100% effort." "Lucy now has a confidence in physical strength." "Alex's physical coordination has improved a lot." "Iris is applying herself more in class and at home." Snake – Suppleness and rhythmic endurance.